How would you like to earn decent money while choosing when you want to work? 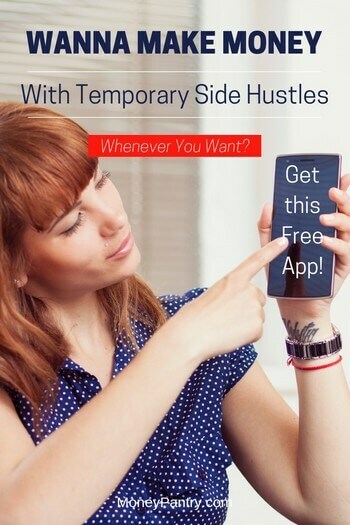 With on-demand gig apps like Shiftgig, it is easier than ever to make money in this sharing economy by picking up side hustles, temporary jobs and quick local gigs. In this Shiftgig review, we’ll cover everything from the opportunities the app provides to Shiftgig pay and everything in between. Workers, called “Specialists” use Shiftgig’s mobile app to decide when and where they want to work. On the app, Specialists can find any available shifts scheduled near them with any business. This gives Specialists the ability to schedule when and where they want to work, giving them a completely flexible work schedule. Signing up as a worker is very easy and quick. Step 1: Visit the website at https://www.shiftgig.com/apply to apply, download the app on either iOS or Android to submit an application directly through the app. Step 2: Go through the interview process, which will be held either by phone, video or group. During this process, you will be given more paperwork and a background check. The company’s team will help Specialists build a profile and to activate their accounts during this process. Step 3: If your experience matches the market needs in your area, you will receive a notification through the app about your application status. Eligible candidates will also receive an email within three business days. If you don’t receive any contact from them, don’t worry. This might be because there are no open positions near you. When a new position becomes available, they will contact you. Step 4: Earn money by completing various shifts you take on. Step 5: Claim your pay through the various different methods on the app. Applicants may track their application status in the app at all times. Before applying, make sure you have reached the requirements to become a Specialist. To help you get prepared for the interview, here are a few of the questions you might get asked by the company, according to users on Glassdoor. Describe a difficult situation at your last job. How did you handle it? How would you remedy a situation in which you came across a less-than-ideal patron? Why do you think you’re the best candidate? Most shifts are quite simple. If you see a shift you like on the app, claim it and show up to work. There are other shifts that don’t follow this format, however. Repeated shifts that have you show up regularly across multiple days. You have to claim all the shifts in the series to work it. Last-minute shifts that need to be filled right away. They are back-up shifts that may be decided unnecessarily when you show up. However, you will get paid for 4 hours of time even if you are sent home. To take on-call shifts, you need to be ready and able to work at any time and answer communication if a Shiftgig member reaches out to you. You may also see shifts that aren’t available to claim. If you don’t have the proper skills or have claimed a shift that occurs at the same time, you won’t be able to claim hours. You also must be located within 60 miles of the shift. This is an important part of the app. Skills are what determines what shifts you can view and claim. Experience: Tags that indicate if you have the experience to work specific types of shifts. Client-specific: These tags need to meet the eligibility requirements set by the clients. Compliance: These tags demonstrate that you’ve passed certain tests or other requirements. This could be background checks, drug tests, or certifications. The site supports many different types of skills in a multitude of industries. If you have experience in any of these fields, then these would be perfect skills to land you a shift on the app. Some shifts require special certification in order to take. Most certifications are low cost and can be earned online. They also look great on a resume, so they are worth doing in the long run. Two recommended certifications to seek are Food Handler Certificate and Alcohol Server Permit. The first one proves that you are trained in food safety protocol. The second certifies that you are capable of serving alcohol safely and have intervention practices. The site pays by direct deposit every week for all the shifts worked in the previous week. If a Specialist works more than five shifts, they might be eligible to receive pay even faster. If you’re looking for jobs that pay daily, you’ll like this. Shiftgig partners with a company called DailyPay, which provides the opportunity to withdraw payments the day after their hours are confirmed. Shifts are paid at a competitive rate. Pay rates vary depending on position, venue, and shift schedule. I have seen numbers from $10-$11 an hour to $25-$50 and even more. You can claim and work as many or as few hours as you want. There is no requirement to claim a minimum number of shifts. You are paid based on the hours you reported after completing each shift. What you claim will be confirmed by the client. You are held responsible to track and report your hours, which you do so on the timecard within the app. If you go to a shift, you will be paid the time you were on call, which is a maximum of 4 hours. You didn’t respond to communication from a member. You were called to go on shift but did not arrive on time. You arrive at your shift but not wearing the proper uniform. You refuse to perform the duties required during your shift. Any shifts that are designated as training may not be paid. Check the details of the shift to find out if it qualifies as paid. The good news is that as a gig worker, you are eligible for overtime work. If you work more than 40 hours a week, you’ll get overtime pay, which is 1.5 times the average rate. This is an optional thing you can enroll in if you which to access your payments before payday. Once you enroll, you can build a balance with each shift you work. 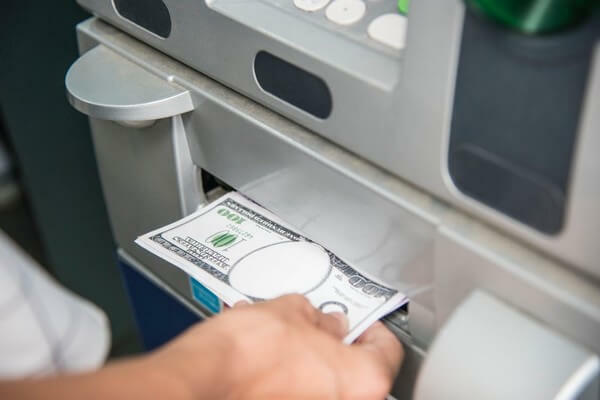 Then, you can withdrawal a balance at any time for a small fee. On normal payday, you receive your paycheck minus whatever you already requested through FlexPay. Is Shiftgig safe & legit? According to the Better Business Bureau (BBB), this company has an A+ rating. Only one complaint has been made against the company, which was resolved quickly after it was first made. Zero complaints have been made in the last twelve months. To see more information, visit the BBB site here. According to most reviewers, this site is actually great for getting a job. “I do work for them, having moved to a large city a few months ago, it was the first place I landed on the spot. Depending on where you are, you can work and get a feel for places. Anything from a barista, porter, call centers, servers, food runners, even cleaning person. For me, I’ve done a lot of weddings, business lunches, so basically serving food water and wine. 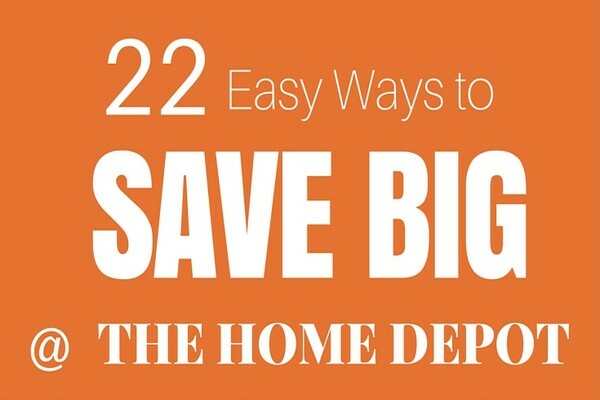 Easy, but only $12-14 an hour,” said one Reddit reviewer. “I think the culture here is great. I have recently seen a huge increase in the collaboration between different departments and I feel we are all united under succeeding. It feels like everyone enjoys coming to work and they are passionate about our goal,” said a Glassdoor reviewer. It has a great culture and great people. Great for getting a balance between work and life. The work environment is flexible and understanding of your experience level. There’s a lot of people on the app as competition. In some areas, there is low work and clueless management. They can change the pay and hours without notice and penalize you for dropping shifts that are no longer what you had agreed to do. One of the most common questions I came across while researching for this post was “does shiftgig drug test?“. So I thought I would address it here really quick. From what I have gathered, they do not. However, some companies that hire workers through the platform, may independently require drug screening. So, can you pick enough temporary work and gigs to make enough money to make this a worthwhile, sort of work at home opportunity? 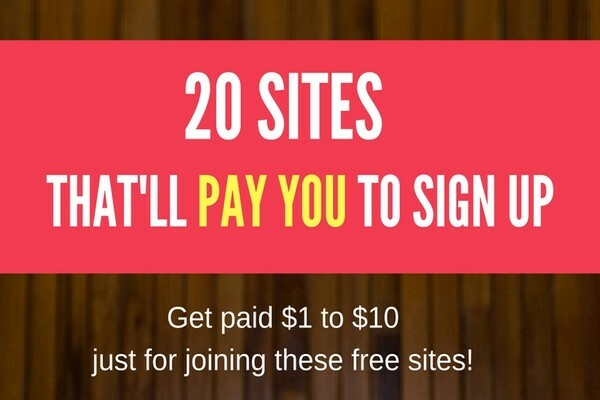 I’d say this is a great site to find a job or at least a side hustle. The Shiftgig jobs are rewarding and the pay can be quite worth it if you pick up enough extra shifts. If you are looking for a job or need a flexible way to earn money, this could be the perfect opportunity for you. Have you tried this site? How would you review and rate Shiftgig? Let us and our readers know about your experience in the comments below.